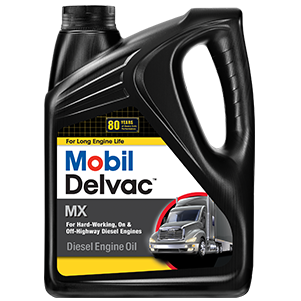 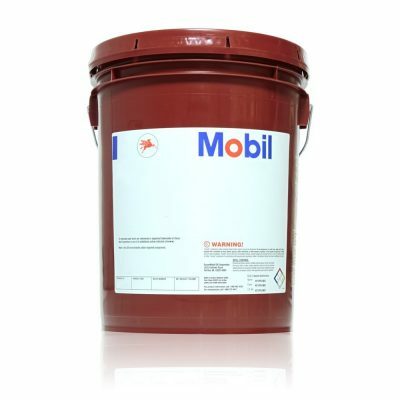 Mobil Delvac 1™ LE 5W-30 is a fully synthetic, heavy-duty diesel engine oil that combines advanced engine protection for modern low emissions vehicles with enhanced fuel economy potential1 and other sustainability-related benefits such as engine durability, emissions system protection and extended drain capability. 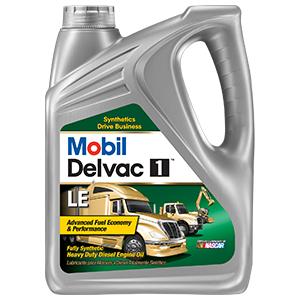 Mobil Delvac 1 LE 5W-30 utilizes state-of-the-art technology to deliver exceptional performance and is well suited for an extensive array of diesel-powered commercial vehicles for both on- and off-highway use in industries such as transportation, mining, construction and agriculture. 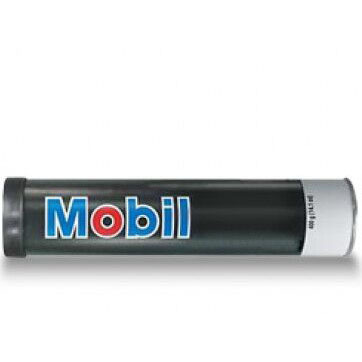 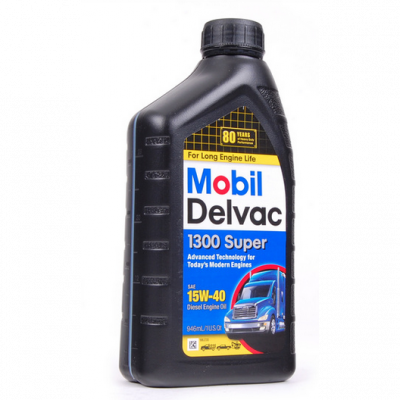 Mobil Delvac 1 LE 5W-30 meets or exceeds an extremely broad range of industry and manufacturer specifications from around the world.